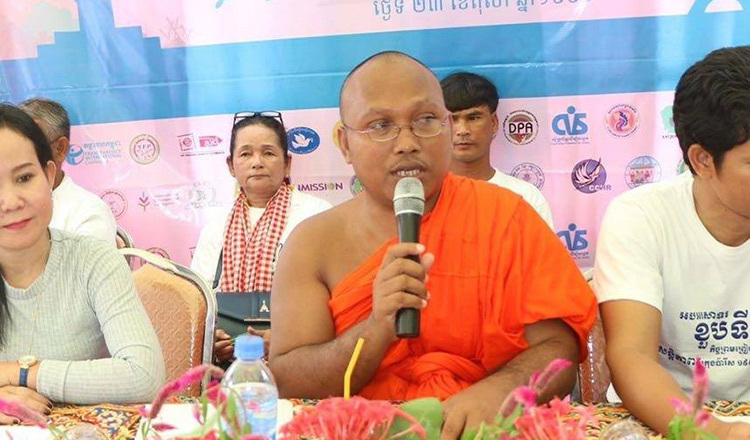 The Ministry of Cults and Religion yesterday said that an interview given by an activist monk defamed the King and all Cambodian people by suggesting they drank the urine of Vietnamese people. 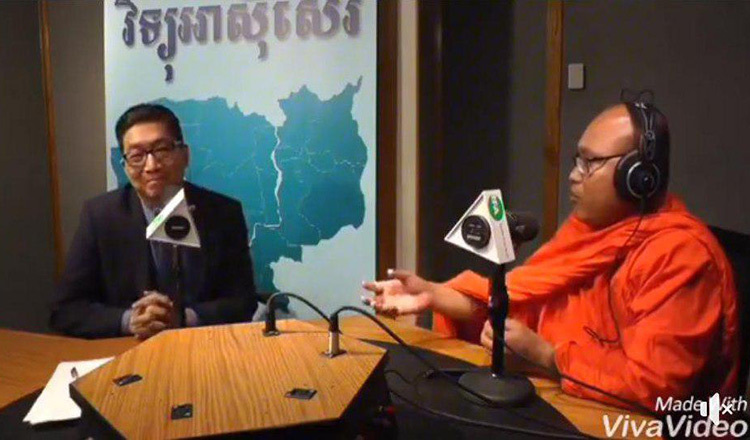 Sos Mosine, secretary of state and a spokesman for the ministry, said Venerable But Buntenh, founder of the Independent Monk Network for Social Justice, defamed the King during a Radio Free Asia interview on Tuesday night. 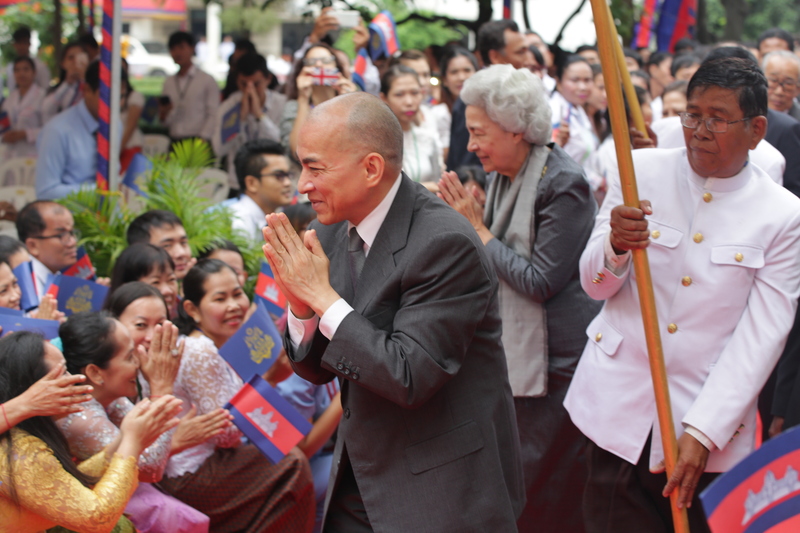 In the interview, Ven Buntenh said he drinks water from wells, but many Cambodians, and the King, drink water from rivers which contain the urine of Vietnamese. 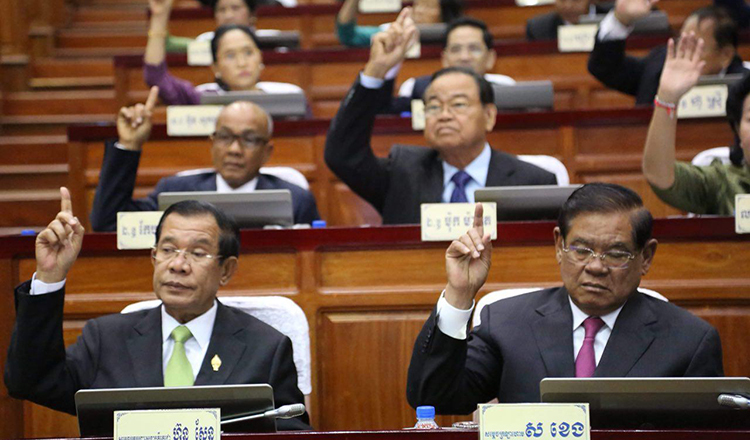 Ven Buntenh’s comments come in the wake of the legislative body adopting an amendment to the Penal Code which criminalises insulting the King. 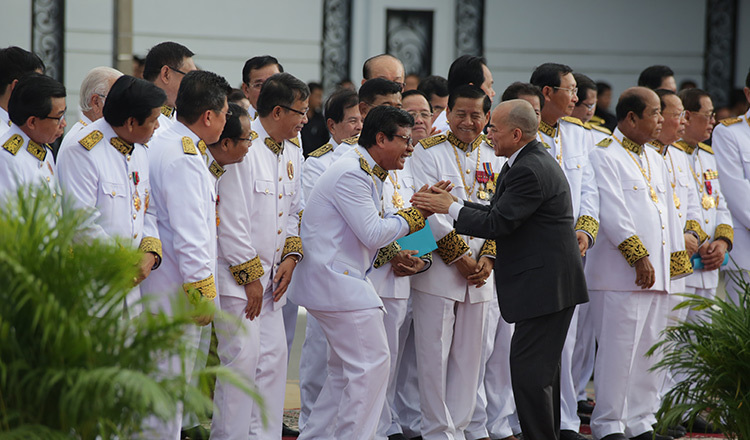 According to the amendment, anyone who insults the King can be punished with imprisonment from one to five years and a fine from $500 to $12,500. 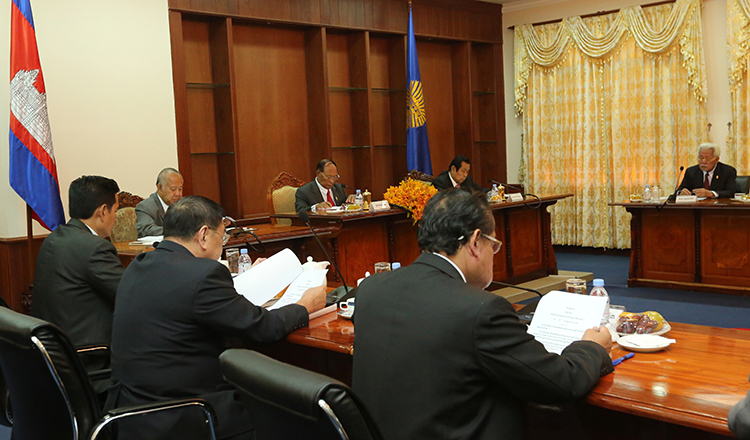 Chin Malin, spokesman for the Justice Ministry, said he could not conclude if the monk’s comments could be considered criminal. “Only the state prosecutor can conclude if these comments amount to defaming the King, and if so, legal procedures will be followed,” he said.